Goodreads ** Pre-Order Links can be found HERE! 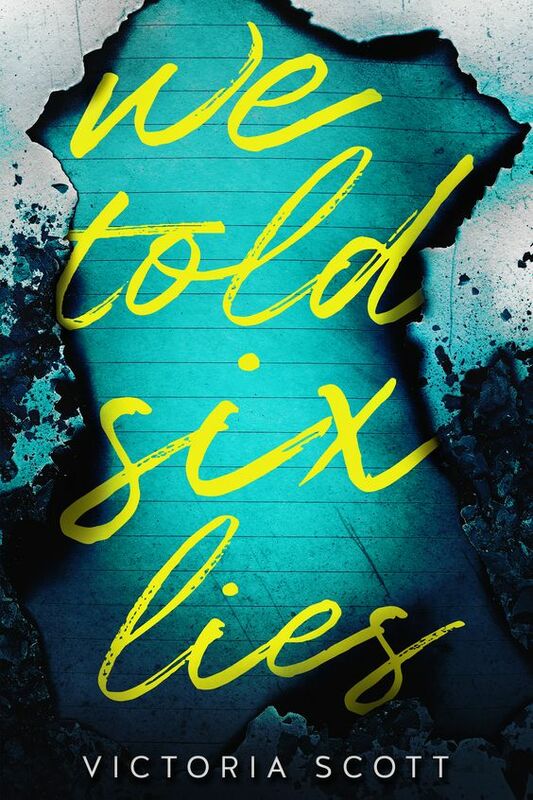 Victoria Scott is the acclaimed author of nine novels including FIRE & FLOOD, THE COLLECTOR, and the upcoming WE TOLD SIX LIES (March 2019). Victoria’s books have been YALSA-nominated, have appeared on the prestigious Spirit of Texas Reading Program, and have been included on Bank Street College of Education's Best Books of the Year list. She’s been featured in USA Today, Girls’ Life Magazine, and Glitter Magazine, and her stories have been translated and sold in fourteen countries across the world.